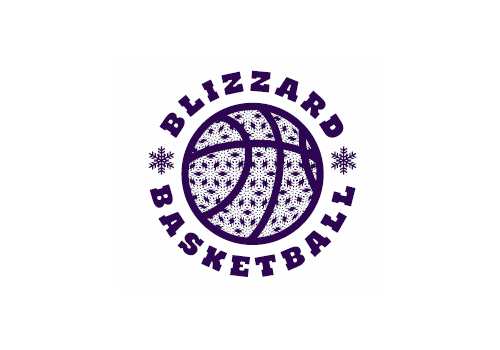 ONE MORE TEAM WANTED: The South-End Blizzard Girls Basketball Club have announced they will be hosting an age 11U (born 2007 & 2008) girls basketball jamboree tournament on Saturday, May 11, 2019, at College Jeanne Sauvé (1128 Dakota Avenue, Winnipeg). There is a 3-game guarantee and games will run between 9:00 am and 6:00pm with an entry fee of $175 per team. Please contact Megan Johnson at (204) 801-8261 or dixon3sg@hotmail.com to register.